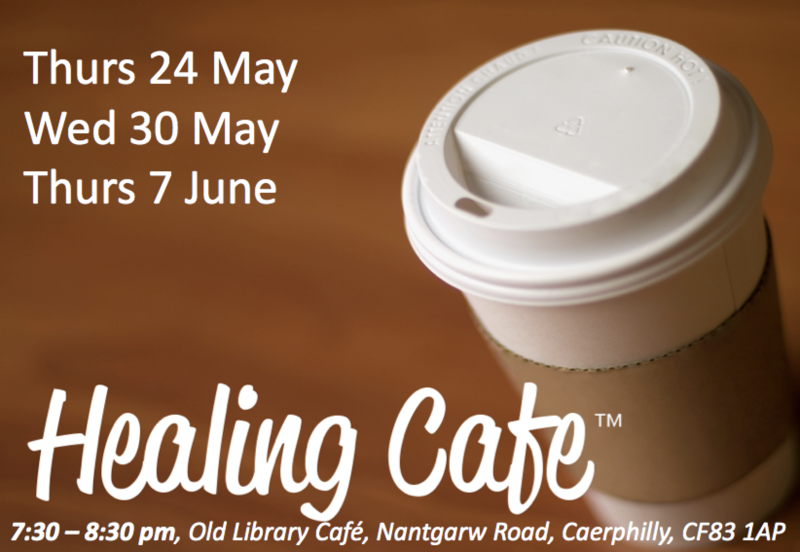 Other churches from across the Valleys are invited to join and it is also open to any church members to invite their friends who can come along. There will be an opportunity to share a few healing stories & pray around tables. Guests are all invited and the atmosphere is relaxed and open for prayer.